It was my pleasure to interview Lori who is responsible for one the most well known songs of the past 40 years, “Killing Me Softly.” With a song so far above the noise I was curious to hear about Lori’s experience in the music industry and how people can learn from it. 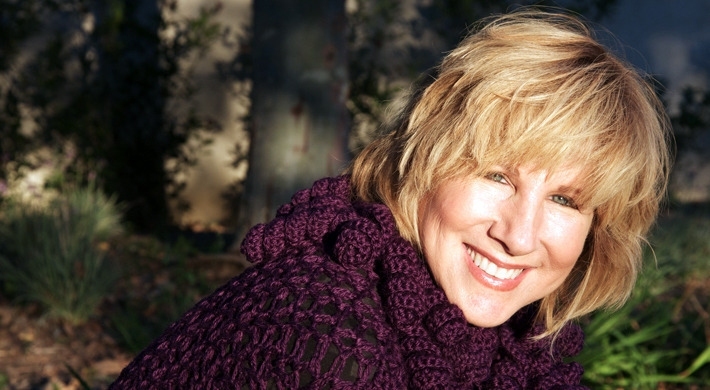 Lori Lieberman is best known for “Killing Me Softly”, written during her Troubadour days in Los Angeles when she saw Don McLean in concert, Lori Lieberman has consistently recorded LP after CD, gleaning the respect of an industry and a devoted base of fans. Featured in author, Leo Blokhuis’ book, “Sounds Of The West Coast” which won the Golden Tulip Award, he devotes a chapter that details Lori Lieberman’s early music — California in the seventies, the Sunset Strip and the West Coast club circuit that included singer-songwriters such as Joni Mitchell, Jackson Browne, and The Eagles. A true full circle moment occurred a few weeks ago, when she met Don McLean for the first time at his concert in Los Angeles, where he credited the song to Lori Lieberman, and sang its inspiration, “Empty Chairs”, to her.